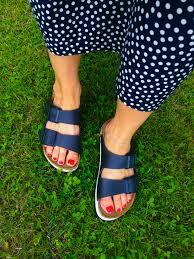 I don’t care if you think I look like a German milkmaid, I’m keeping my Birkies, ok?!? 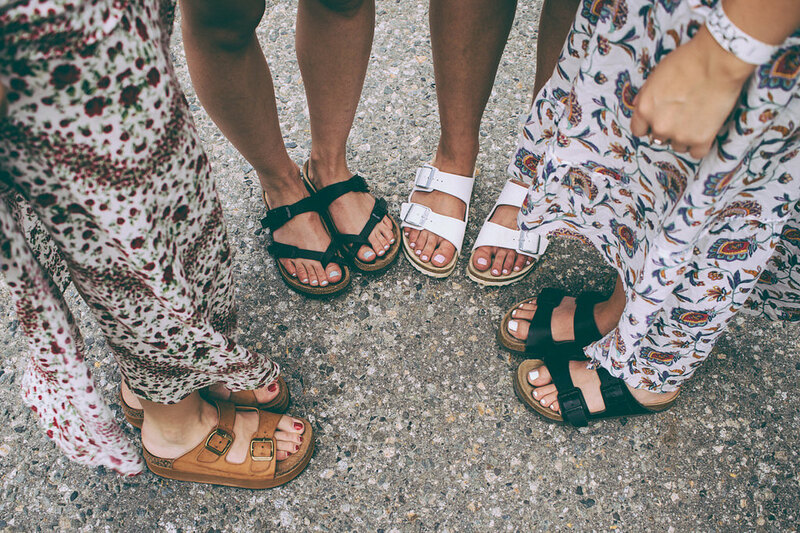 Birkenstock is the ‘ugly sandal’ that has won the hearts of celebrities and fashionistas all over the world (and here’s why). They’re good for your feet. The foot bed contours to your arches, and gives you just the perfect amount of support, so these bad boys are not only trendy, they’re great for all ages … literally. 2. 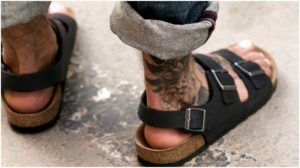 They are great for summer as your feet don’t sweat in the material (also it’s super trendy to colour block your toenails with your sandal BTW). 4. 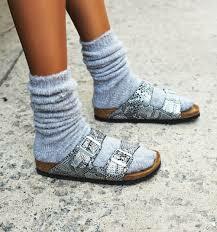 You’ll own and wear them for decades, literally. 7. They even come in metallics. Why I shave my face How do I choose my investments?